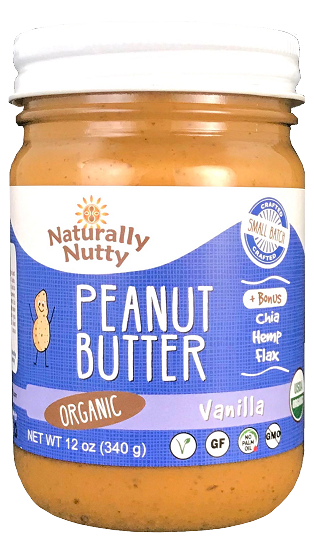 Organic vanilla powder gives this peanut butter a clean and cool finish that keeps you coming back. This is a sweet blend that is smooth in texture. 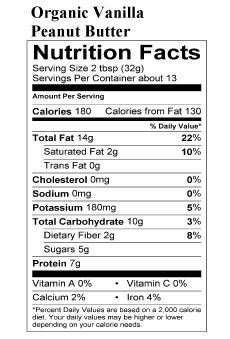 Organic vanilla powder is a blend of organic vanilla bean and organic sucrose. 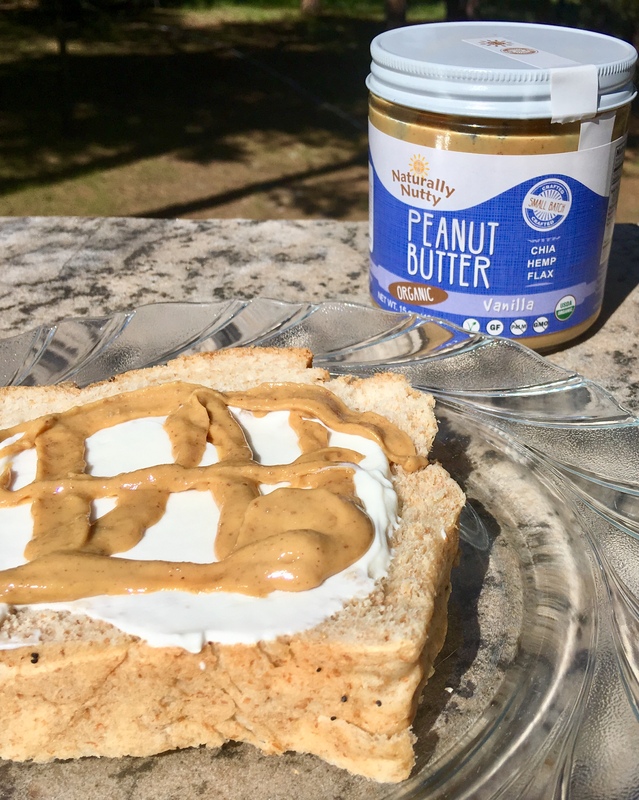 Enjoy the sweeter alternative to our Natural PB!